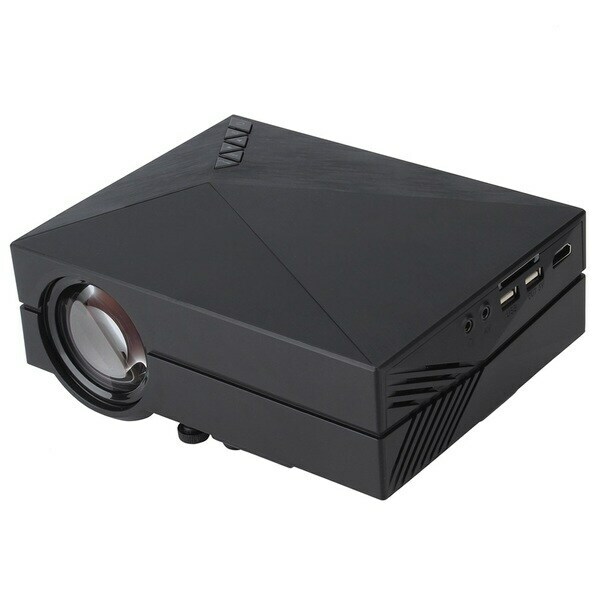 This mini Led projector is a great buy for the price. It comes with a remote control and an adjustable lens. the picture quality is clear and vibrant in a dark room but is visible in mild light as well. Great for movies and video games. It work good with roku, but it's very bad playing hd movies by the usb port, also don't recognize high quality pictures that have more than 4 mb.